As a lifelong resident of Chicago, Mari is excited to be in the Streeterville neighborhood. With several years experience in customer service she excels to meet her clients needs. 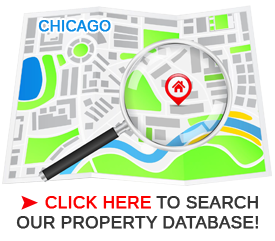 Having lived in several different Chicago neighborhoods she can guide you through them with ease. She started her career in real estate in 2002. Working in design after attending Harrington Institute of Design she has great attention for detail. She understands that each transaction is very personal and helps guide clients smoothly through the process. Her number one priority being total satisfaction! When Mari is not busy serving the needs of her clients, you may find her enjoying a good book or experimenting in the kitchen. Please contact Mari with any of your real estate needs.